Fashion store for the sale of footwear and accessories. Advanced scheme for discounts and coupons. Interconnection with the inventory systems of the company. Interconnection with the bank's system for card payments. 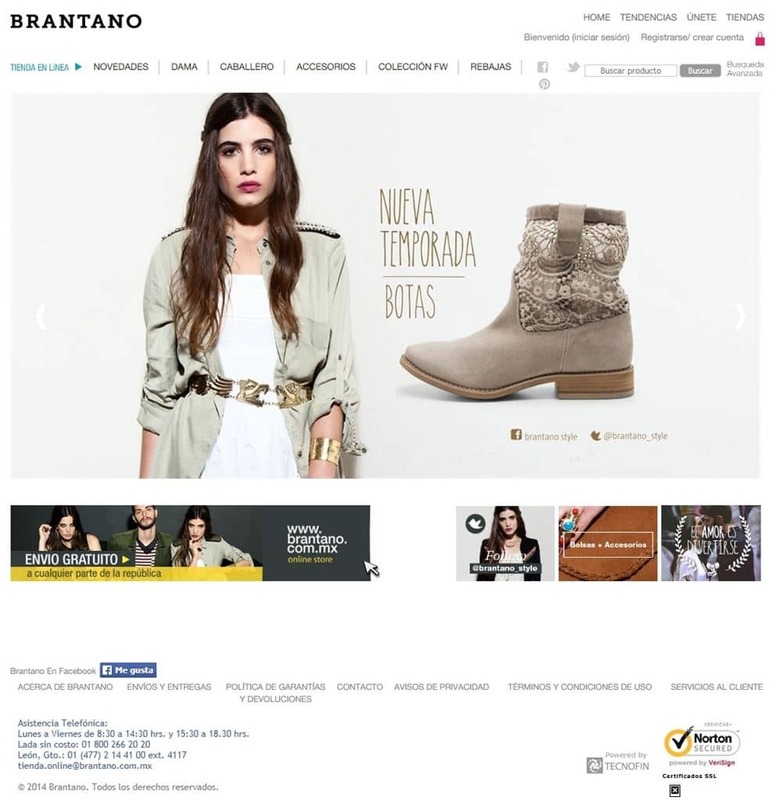 Currently, Brantano develops and hosts its e-commerce site.